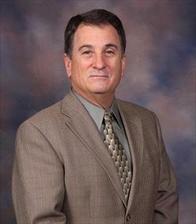 I have been an Allstate agent in the community of Athens, Texas since 1984. 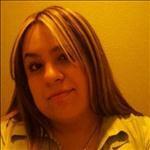 I originally became an Allstate agent because I wanted to be able to stay in the community where I was born. I also wanted to have a profession where I could be of service to others and stay involved in the community. I’m glad that these values have stuck with my agency over the years. My favorite part about representing Allstate Insurance is being able to help customers every day. Athens is a wonderful community to grow up in. It’s one of those unique places where you want to stay for your entire life. I like to stay active in this community I love so much. I am a member of the Athens Rotary Club and on the board of the Athens Economic Development Corporation. We have a sponsored a child in Guatemala for many years, as well as Feed the Children, almost every charity golf tournament that comes along, and many other local events and charities throughout the year. I am married with two grown children. My wife is an artist. In my free time, I enjoy golfing, traveling, and more golfing. My agency is customer service-oriented. We are a team of highly professional and licensed individuals who specialize in home, auto, and life insurance. One of our staff members is also fluent in Spanish. If you have any questions about what we do, or have any concerns about your current policy, please reach out to us. We are here to help you. Our office is located at 605 South Palestine St. We look forward to meeting you. Doris began her insurance career when she left college. She has worked in both Home office and Agency environments. Her previous insurance experience includes Executive Secretary, Licensing Department Manager, Quality Control, Team Leader, Personal Lines Underwriter, Claims Handler and Personal/Commercial Sales and Service Representative. She came to our agency in 2006 after her husband’s death. 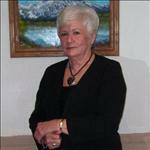 She enjoys spoiling her grand children and working with her church family. Janai came to our agency in April 2011. She has several years of sales and customer service experience. She is bilingual, has really good people skills, and is very easy to get along with. Likes to interact with people and make new friends. She enjoys the outdoors, fishing, camping, and ATV trail riding with her family and friends. Proud to serve the areas of Athens, Ben Wheeler, Brownsboro, Cayuga, Chandler, Larue, Mabank, Malakoff, Trinidad, Murchison, Eustace, Gun Barrel City, Seven Points. Call or email me today for a personalized insurance review. Helping people is at the core of what we do, which is why we’re happy to support St. Paul Children’s Foundation through lending our time to back their cause. 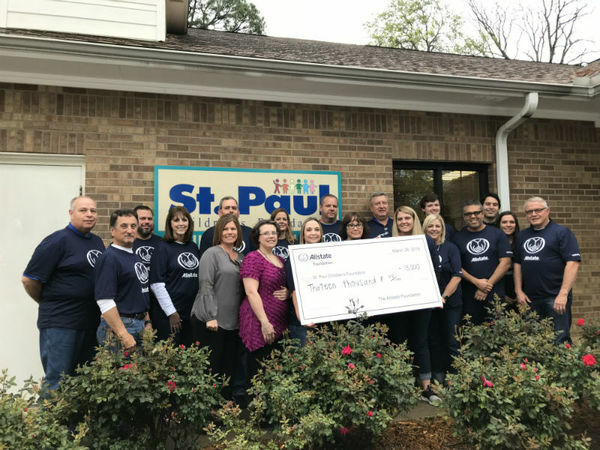 Because of our volunteerism, The Allstate Foundation provided St. Paul Children’s Foundation with a $14,000 grant to aid its efforts of improving the health and welfare of children in Northeast Texas. Our team recognizes the challenges facing people in and around the Tyler area, and we’re glad to be among many Allstate volunteers across the country caring for their communities by supporting important local causes. John L. Trent is insurance licensed in the state(s) of Texas. If you do not reside in the state(s) of Texas, please go to the Find an Agent section on allstate.com to search for another Allstate Agent or Personal Financial Representative.